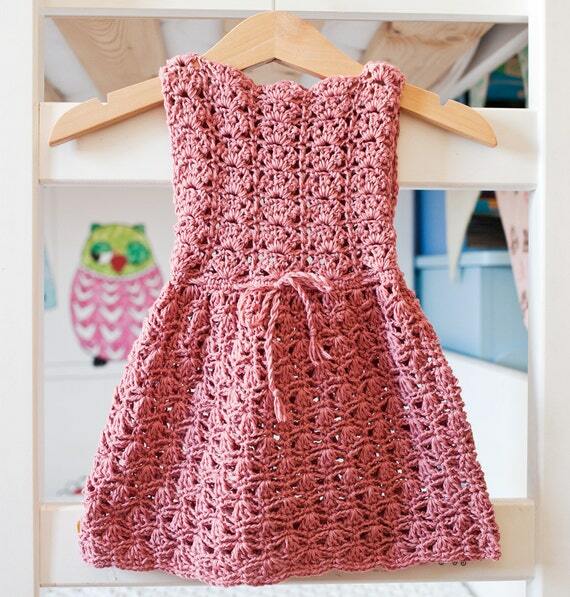 This entry was posted in Etsy, Pattern, Patterns, Projects, Scheepjes, Scheepjeswol and tagged craft, crochet, crochet dress, crochet pattern, dress, etsy, haken, MissNeriss, pattern, project, scheepjes, scheepjeswol, softfun, summer, yarn. Bookmark the permalink. It is really pretty. I too have to go up a hook (or needle) size!